Our organisation launched a Green campaign in 2018 which has seen the company investing in alternative renewable energies starting with six of our own business premises. The commissioning of our Willowvale solar power plant demonstrates our focus to ensure that all our offices nationwide transition to clean and reliable energy as rapidly as possible. I must say DPA is making some great strides judging by the sheer size of installations it has undertaken countrywide. Actually, the solar energy company has done 12 huge projects for organisations since last year. That’s not counting the installations for its own ‘personal’ use, so to speak. Indeed, the DPA project is another way of Econet to both reduce the hefty bills it spends on ZESA energy and stop relying on ZESA energy as well. For DPA to gain a foothold in the energy market, it’s going to ride on the failure of ZESA to provide cheap electricity and also the failure to maintain a decent uptime and turnaround time for its service. 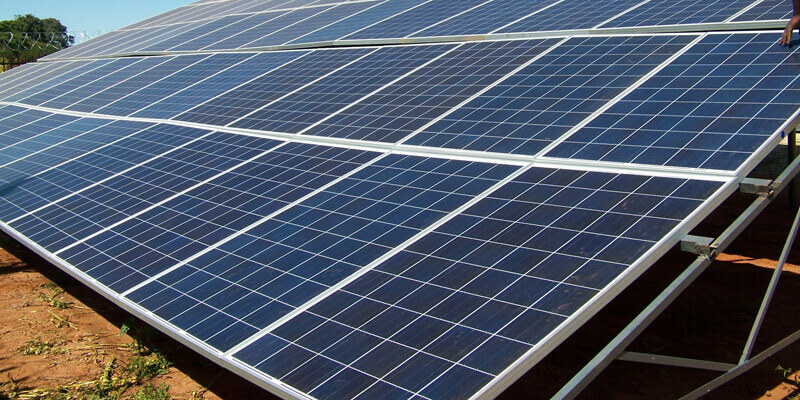 The private sector enterprises, which are most conscious of the inconvenience of ZESA (since they pursue efficiency), will be the ones that will obviously be on the lead to adopt DPA’s solar energy whilst the public sector will continue to be under the mercy of ZESA (for a while perhaps). But of course, households are really the crème de la crème that DPA really wants to adopt solar energy. However, the problem is that the amount of initial investment that’s needed to have solar as the primary energy source is just too much for the average Zimbabwean. So DPA or any other solar energy company have to lower their prices or come up with financing plans which makes it affordable for people to be off the grid.